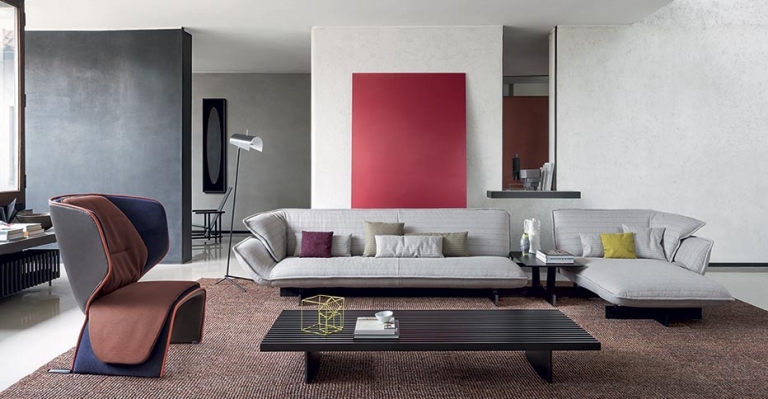 Since 1927, Cassina has been an undisputed leader in the industry of product design — and for nearly 30 years, Arkitektura has been a proud purveyor of their iconic furniture. 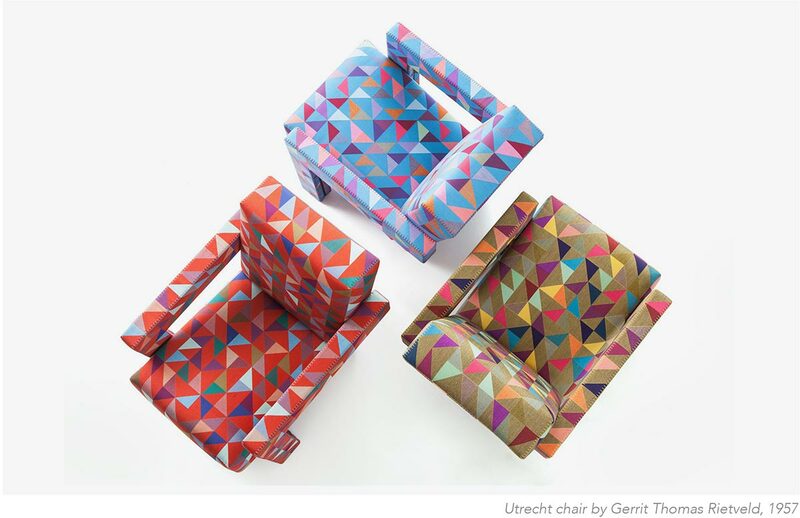 For several decades, Cassina has pioneered collaborations with acclaimed architects and designers like Franco Albini, Gaetano Pesce, Le Corbusier, Pierre Jeanneret, Gio Ponti, Charles Rennie Mackintosh, Charlotte Perriand, Vico Magistretti, Gerrit Thomas Rietveld, and Frank Lloyd Wright to develop modern Italian furniture and then translate their visions into beautifully rendered sofas, chaise lounges, dining tables, and many other furnishings for home and office. The intrinsic relationship between architecture and interior design has always been at the heart of Cassina’s philosophy and has continued to be its mission today. 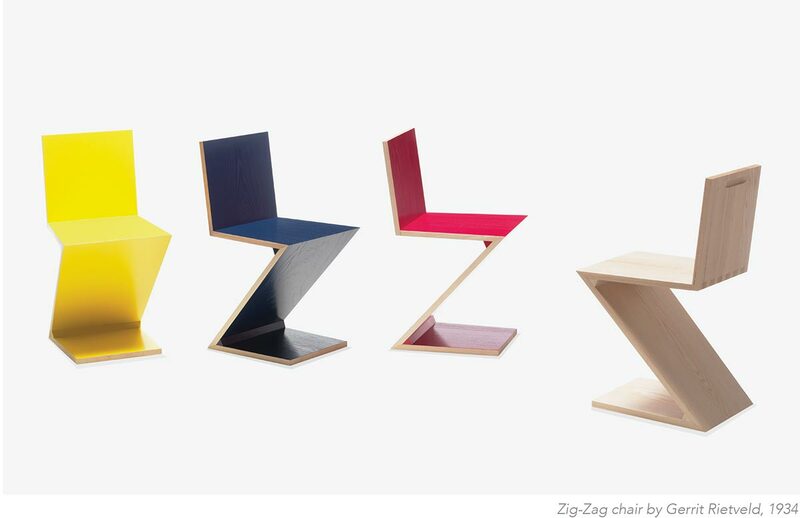 In early 2016, famed Spanish born furniture designer and architect, Patricia Urquiola took the reins as Artistic Director at Cassina. 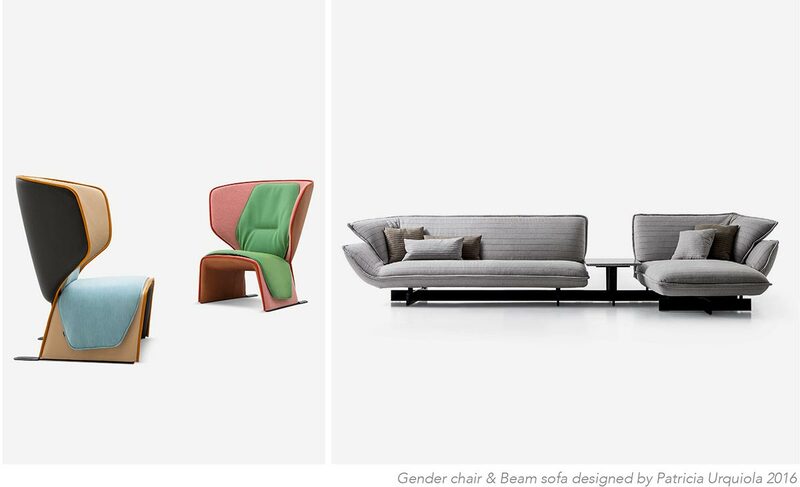 Urquiola has already brought her humanistic and unconventional sensibilities to this exceptional brand, as re ected in the development of state-of-the-art product like the Beam sofa and Gender chair, released earlier this year. 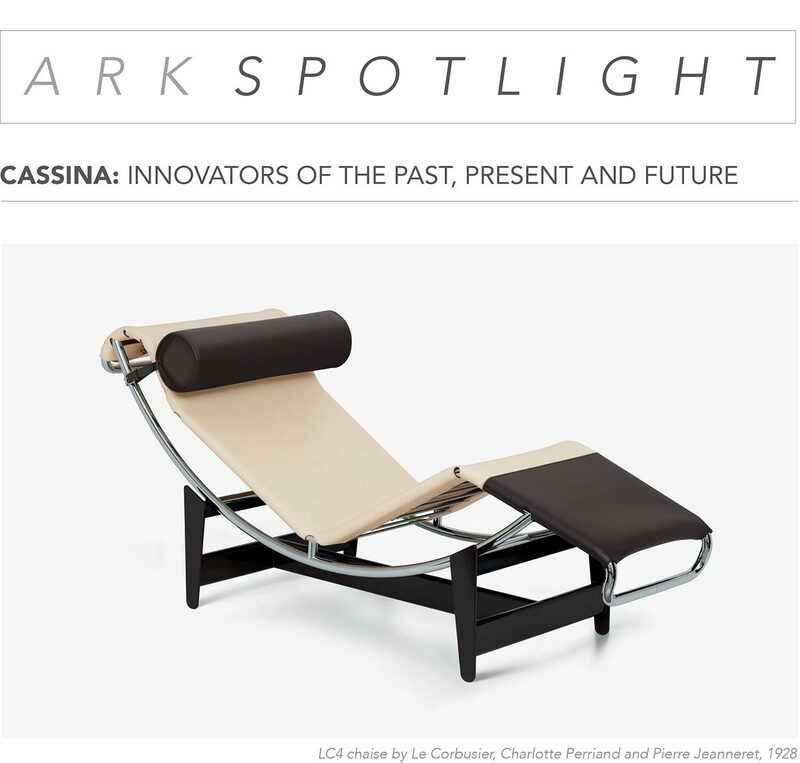 Cassina has continued its long tradition of partnering with only the most illustrious designers today including renowned greats such as Mario Bellini, Jean Louis Berthet, Piero De Martini, Philippe Starck, Rodolfo Dordoni, Gianfranco Frattini, Konstantin Grcic, Patrick Jouin, Markus Jehs and Juergen Laub, and Piero Lissoni. One of the most important constants for Cassina has been its unwavering commitment to superior craftsmanship – it is where traditional construction and innovative technology meet to create authentic, timeless design.